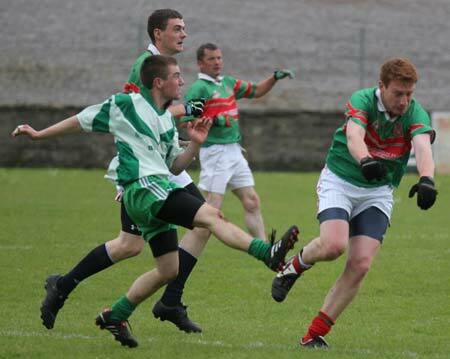 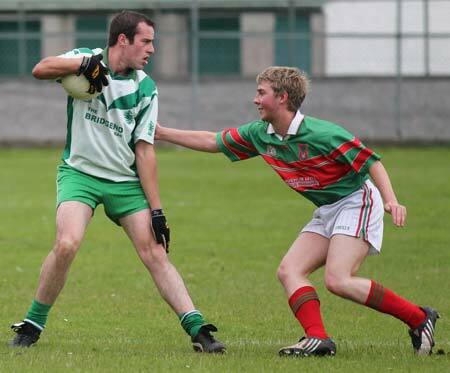 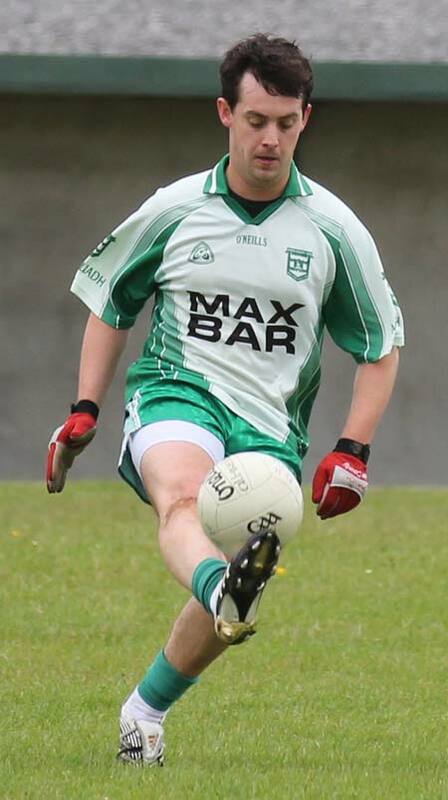 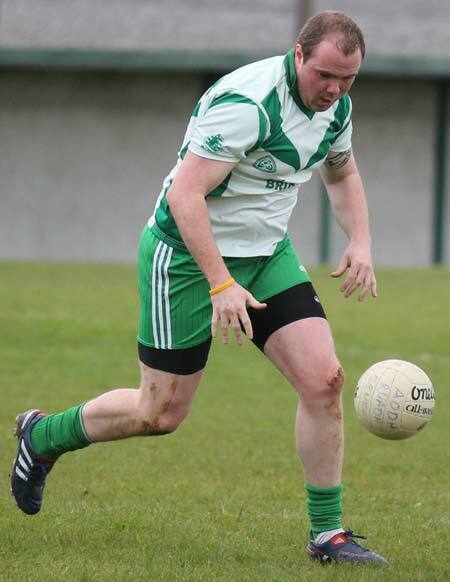 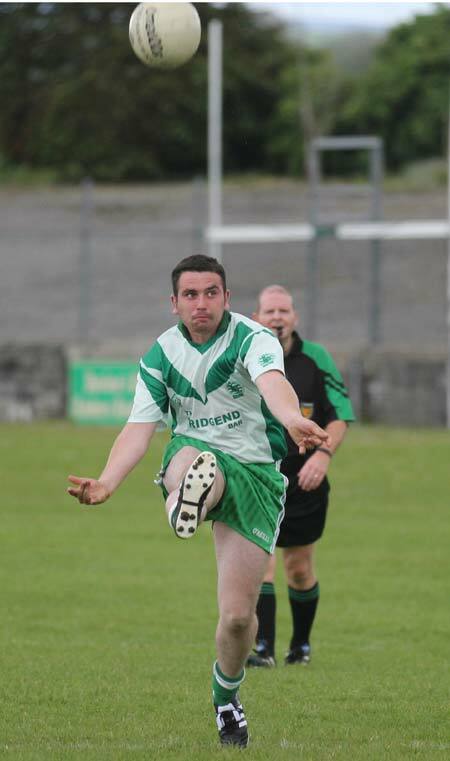 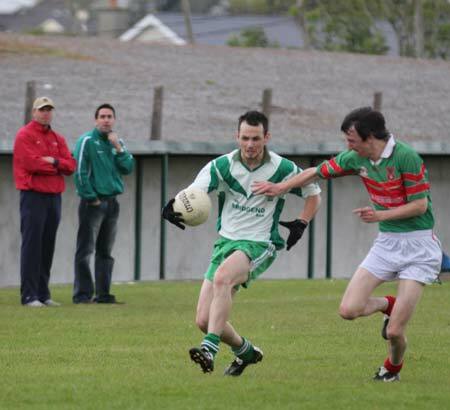 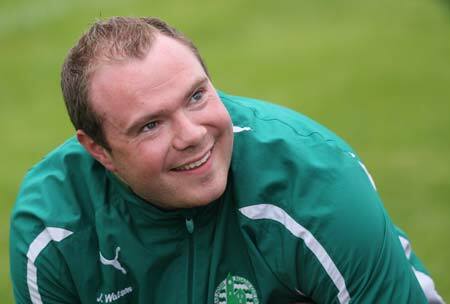 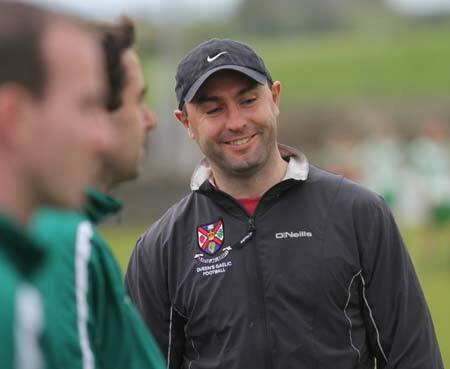 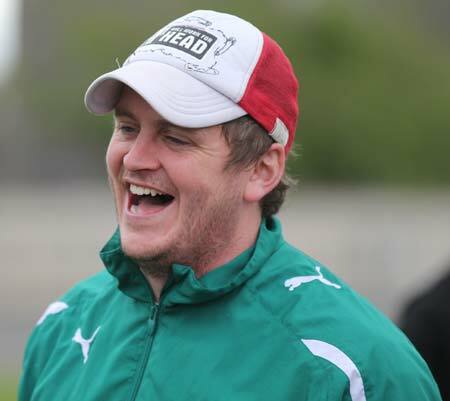 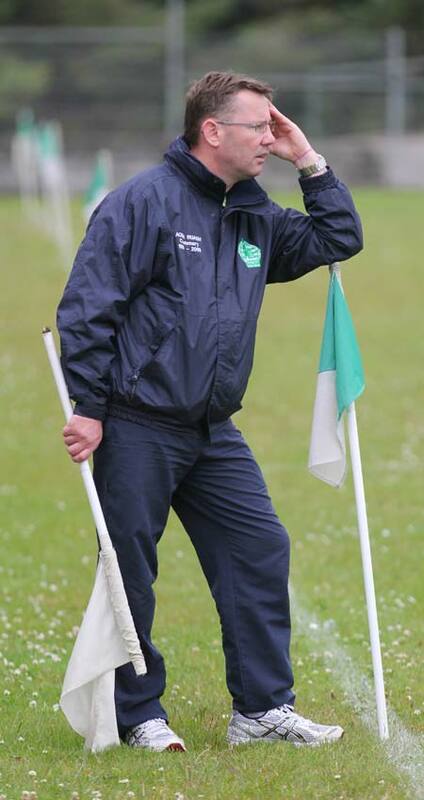 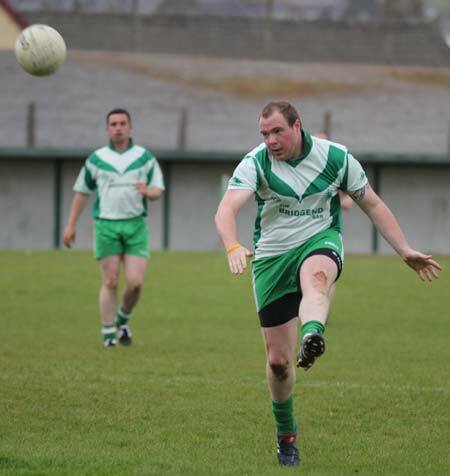 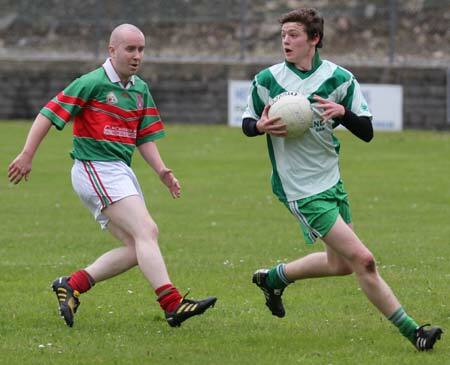 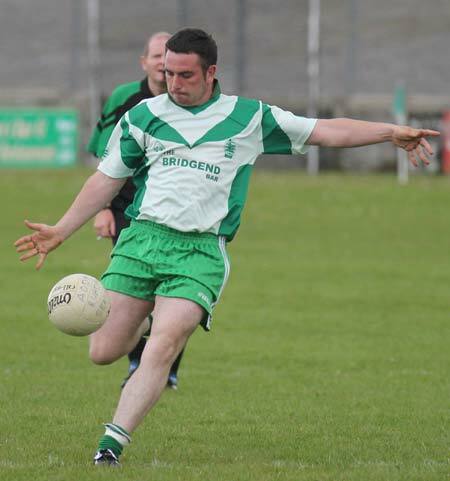 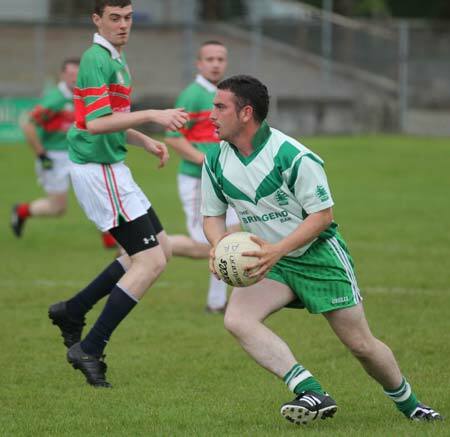 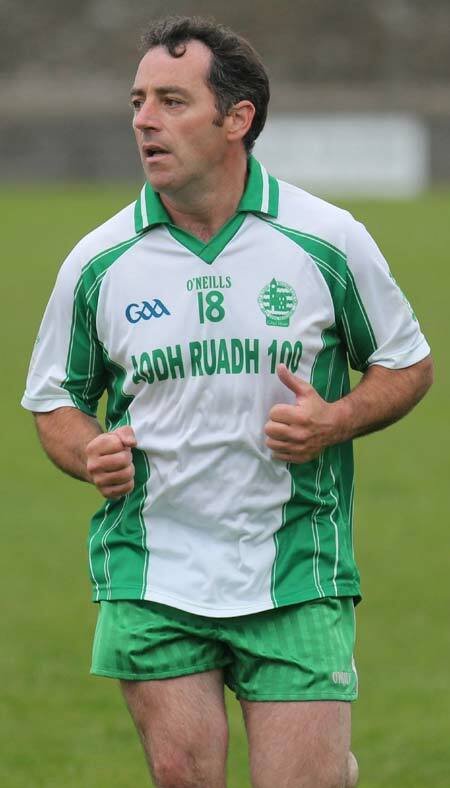 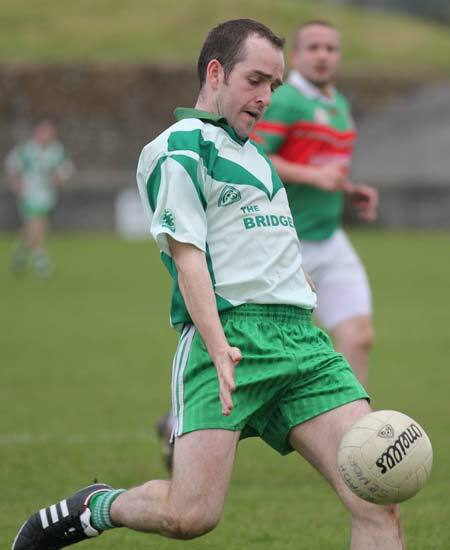 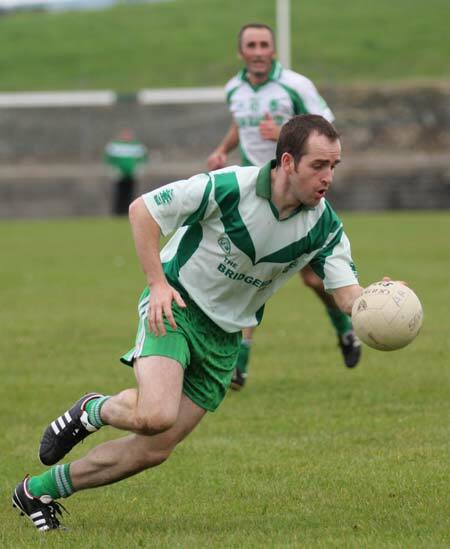 Aodh Ruadh were very impressive as they charged to their tenth successive league win of the season, retaining their 100 percent record in the process. 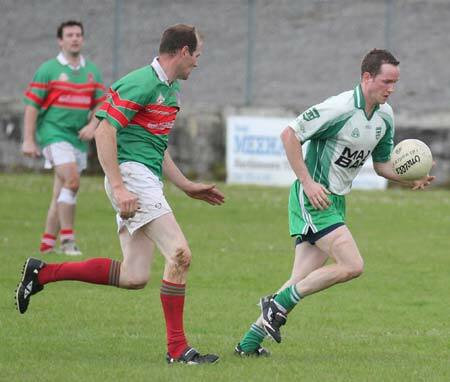 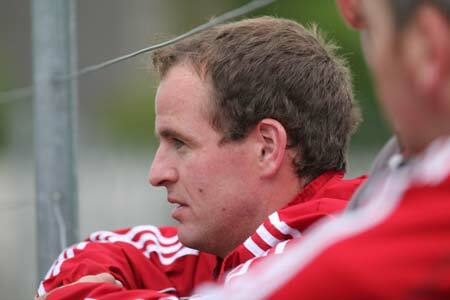 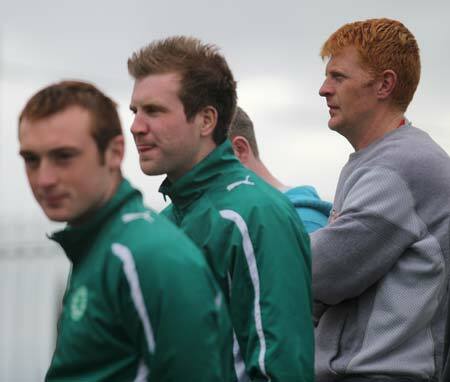 Once again Padraig Loughlin and Diarmaid McInerney were central to Ballyshannon's best work. 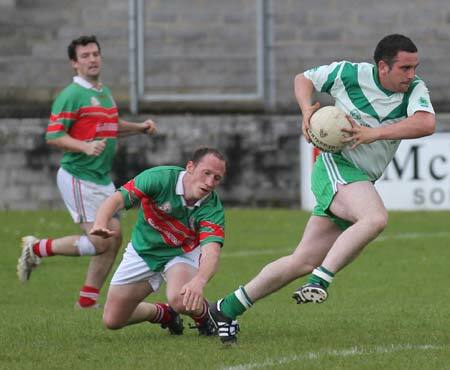 Brian McGuinness and David Finnerty did a power of work in the half back line frustrating Carndonagh's forward momentum. 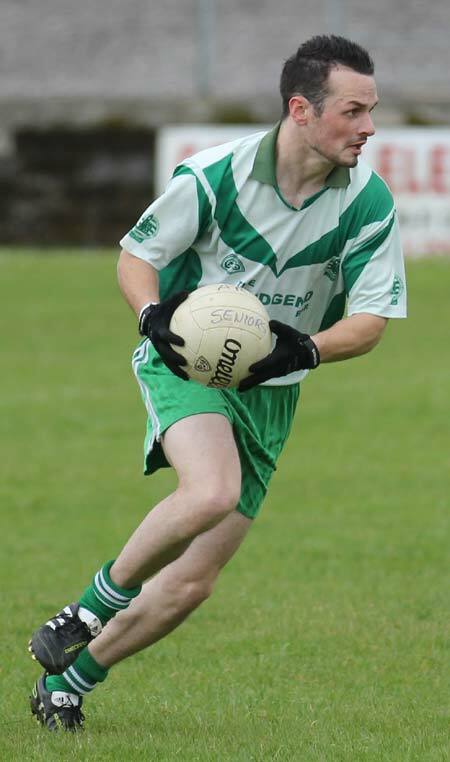 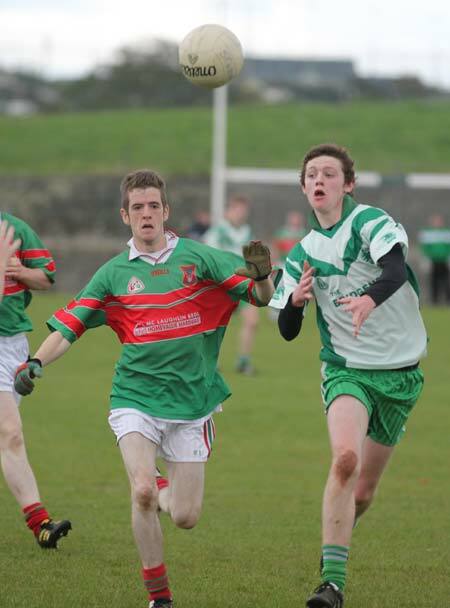 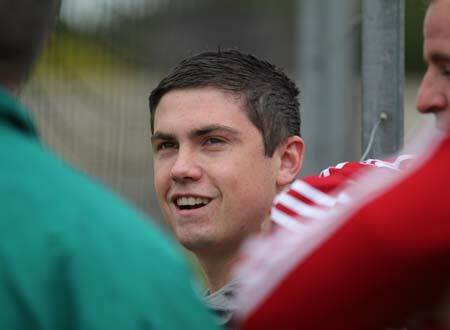 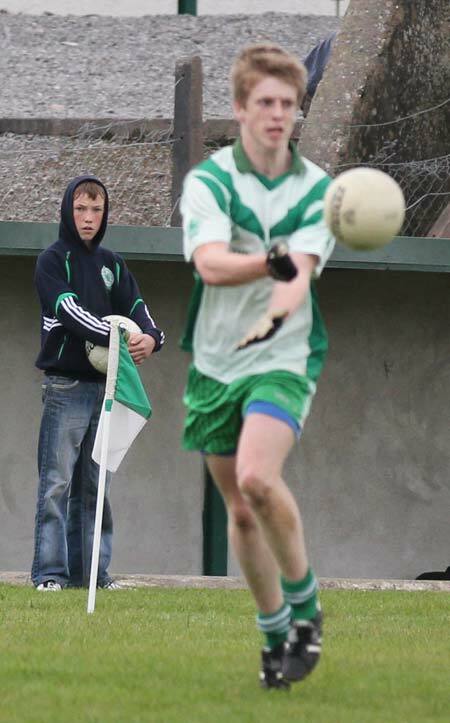 Diarmuid Slevin had an excellent game and his distribution of ball in particular was superb. 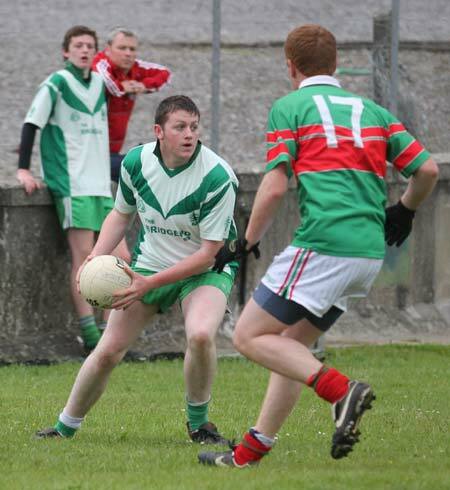 One of the beneficiaries up front was Garret Blake whose scoring polish got plenty of exposure. 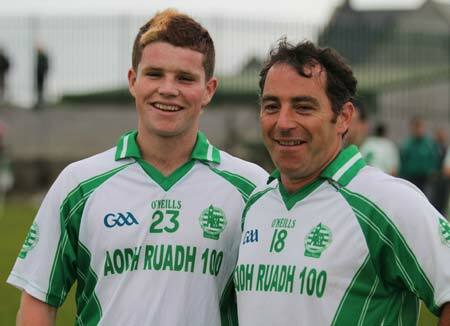 Father and son pair Raymond and Ryan Granaghan were also sprung from the bench in the interests allowing Raymond to show Ryan how it's done at first hand.